You are here: Home › Why Book Through Fly Fishing Heaven? 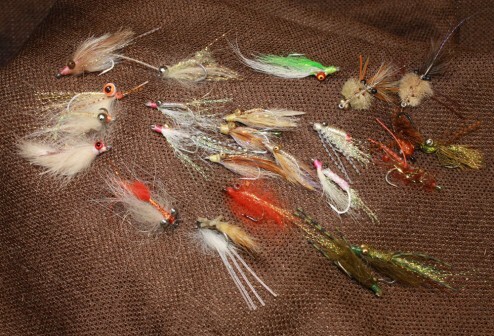 Why Book Through Fly Fishing Heaven? 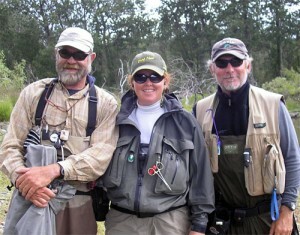 FlyFishingHeaven.com is a travel business for fly fishing enthusiasts and there friends and families. We receive wholesale pricing from our lodges and guides and pass those savings on to our clients. Yes we are small and yes we work harder. We promise to work for you, not a lodge, outfitter or resort. We pledge to get you you to a destination that will live up to your expectations at the best possible price. You will never be charged more than booking directly. In fact, with our loyalty program you will pay less when booking through us. We pledge to make sure you are well prepared for your trip with specific knowledge about the gear, the flies, the rods, packing lists, travel documents, connecting information… everything. Since we are not tied to a particular destination we promise honest pros and cons of every destination including tide advice, seasonal weather patterns and the different seasons of the fishing calendar. 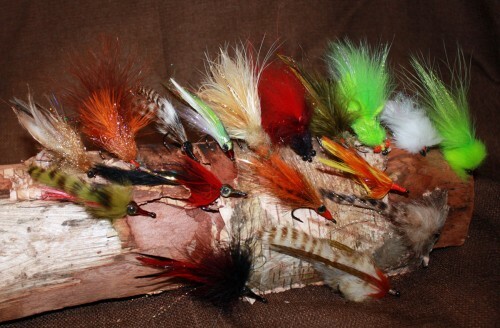 We will never put you on the trout stream in the world at the wrong time of year! We encourage you to explore all options and keep us in the loop as a partner, We are not aware of every special out there but most likely we beat the price and surpass the service. If you see something that looks like a good deal and we can’t get it for you, we will happily advise you to book it directly. 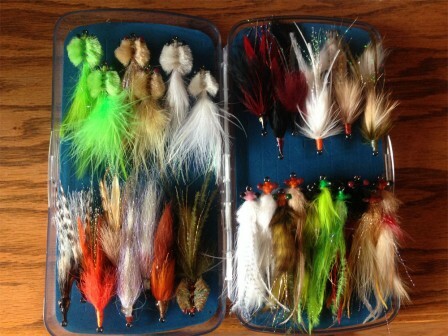 Fly fishermen tend to travel often so losing one booking is a small price to pay for the chance to book your next trip. We learn more this way and you get the benefit of our decades of experience in the fishing travel business. By working together you will be assured of the best trip possible.